Nancy Werking Poling of Black Mountain is the winner of the 2018 Alex Albright Creative Nonfiction Prize competition for "Leander’s Lies." Poling will receive $1000 from the North Carolina Literary Review, thanks to a generous NCLR reader’s donation that allowed this year’s honorarium to increase (from the previous award of $250). Her winning essay will be published in the North Carolina Literary Review (NCLR) in 2019. 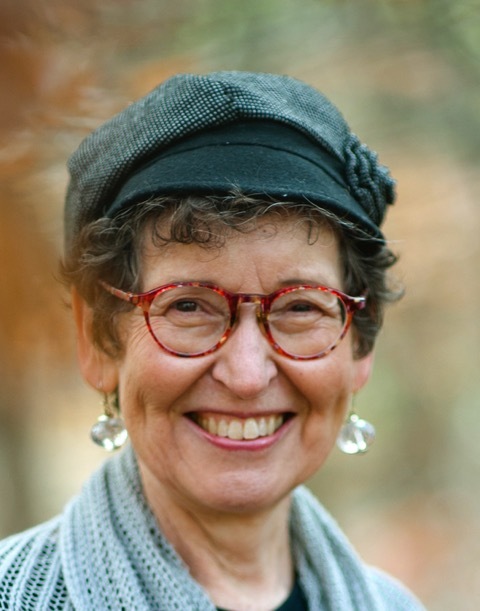 After years of living in many parts of the country, Nancy Werking Poling reports that she is “now happily settled in Black Mountain, NC, an area where nature and history are honored.” Historical influences are woven into her 2017 nonfiction book, Before It was Legal: A Black–White Marriage (1945–1987). 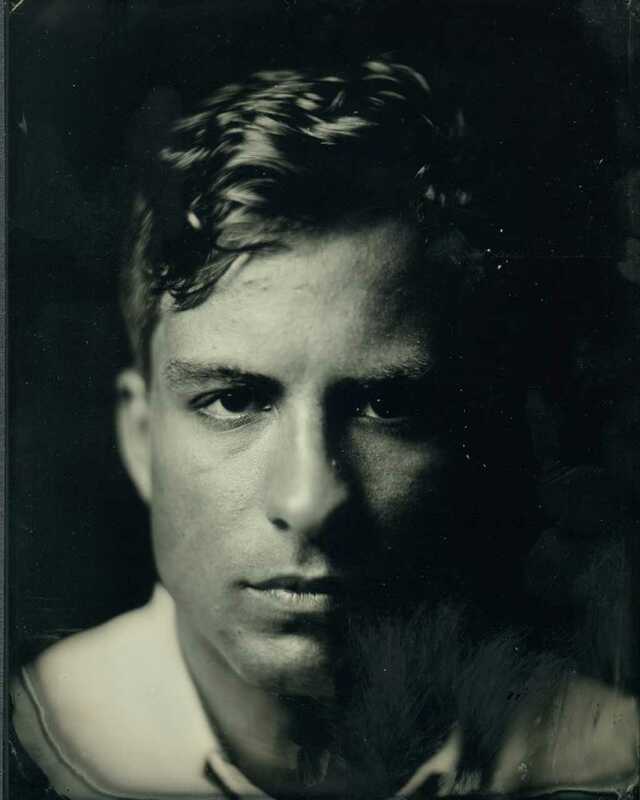 Poling is also the author of Had Eve Come First and Jonah Been a Woman (2010), a short story collection, and Out of the Pumpkin Shell (2009), a novel. She has recently completed another novel, currently titled “Wrap Me Tight in Earthen Cloak,” which is set in North Carolina and inspired by the question: During this period of environmental crisis, how do I make my voice and life count? Kenan selected Jennifer Harding’s essay “Looking for Charles” for second place, saying, “I like this piece a lot. Very complicated. Very unexpected.” The Charles whom Harding seeks is the African American writer Charles Chesnutt, who set many of his works in North Carolina, and Harding’s essay will be published in the 2019 issue’s special feature section on African American writers of North Carolina. 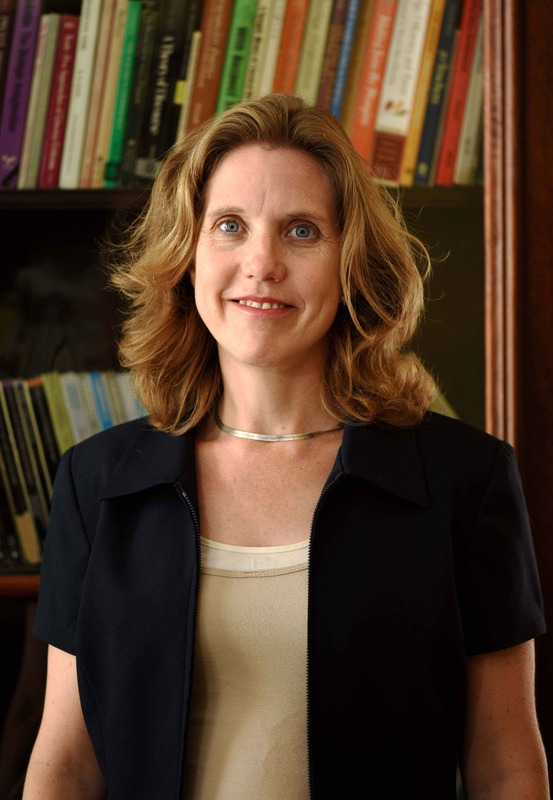 Harding is an Associate Professor of English at Washington & Jefferson College in Washington, PA. She has published numerous articles on Chesnutt’s short stories, including a recent chapter in the MLA volume Approaches to Teaching the Works of Charles W. Chesnutt. Harding also lectured on Chesnutt’s stories as a Fulbright scholar in the Czech Republic in 2017. 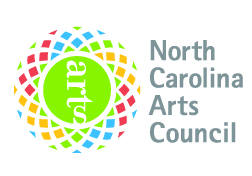 She will receive $300, thanks to a grant NCLR received from the North Carolina Arts Council. This grant also provides $100 each to the two authors whose stories Kenan picked for Honorable Mention: Angela Belcher Epps, for “Sandhill: A Symphony of Souls,” and Joel Thomas, for “Whimsyton, NC.” Kenan noted, “These two struck me as distinguished and having something refreshing to say and a refreshing way of telling it.” Epps’s and Thomas’s essays will be published in NCLR Online, which will be released early in 2019. 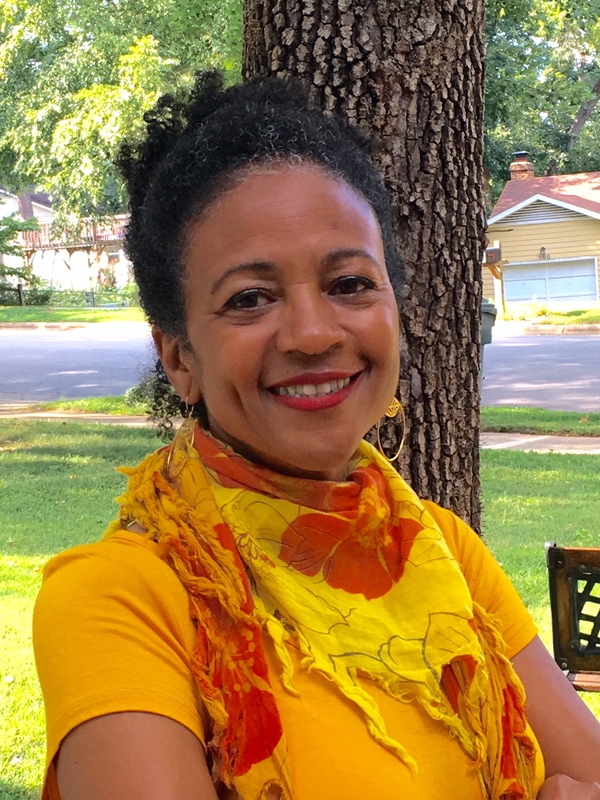 Angela Belcher Epps currently lives in Raleigh and is an active member of the Carolina African American Writers Collective. Her stories and creative nonfiction have appeared in several journals and magazines, including Essence and Pembroke Magazine. She is also the author of a novella, Salt in the Sugar Bowl. Joel Thomas is a student at the Virginia Military Institute. He grew up in Cambridge, England; Memphis, TN; and Lincolnton, NC (which is now his permanent residence). His honorable mention essay is his first acceptance for publication. The other finalists in this year’s competition are “Story About Moving – Change, Herons, and Calls from My Mom” by Trissy Atwater, “Winking Weekends: Reflections on Consent” by Nathan Dixon, “In Search of a Discarded Treasure” by Amelia Gaither, “Who will believe thee?” by Cynthia Lewis, “Exposure” by Faith Kressner, “Separate Flocks” by Joy Moses-Hall, “The Children’s Hour: A Memoir” by Patricia Poteat, “Meteor Showers” by Barbara Presnell, “Restless in Reno” by Angela Spires, “Tireless Mill-Stones of History” by Lazarus Trubman, and “The Secret to Everything” by Robert Wallace. The Alex Albright Creative Nonfiction Prize was created in 2015 to honor the founding editor of the North Carolina Literary Review. The first Albright Prize winner was published in the 25th issue of NCLR in 2016. The competition requires no submission fee, but writers must subscribe to NCLR to submit. Either the writer or the subject matter of the submission must have some North Carolina connection. For submission and subscription information, go to http://www.nclr.ecu.edu.